Do you have what it takes to bend time? Return Zero is a beautiful, psychedelic, ultrafast 3D tunnel racer. If racing past mad-fast, frantic mazes set out in virtual, TRON like worlds is your thing, then Return Zero is definitely the game for you. 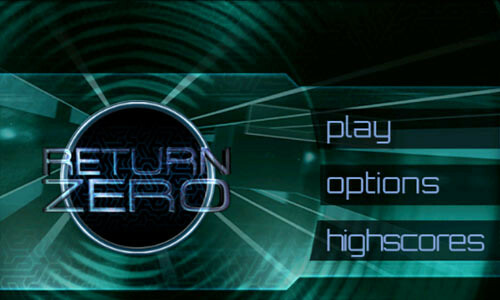 Just released few days ago, Return Zero is a super face paced game where by you enter 3d neon tunnels by controlling the ship up and down.You can enter use the onscreen controls or utilise the built in accelerometer to move the ship around. Super love the music soundtrack in the background. 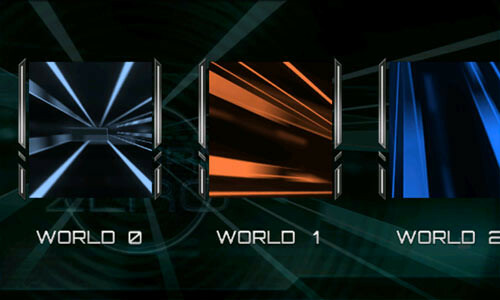 There are quite a number of options in the game, one of it is this… pick your world. You can pick various tracks too. Some people might find it repetitive. Watch the video below to find out more about this game. 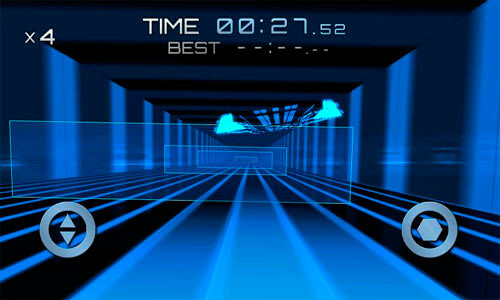 One Response to "Bend Time With Return Zero, A 3D Tunnel Racer For Android"
i want this music does anybody knows how can i get it?